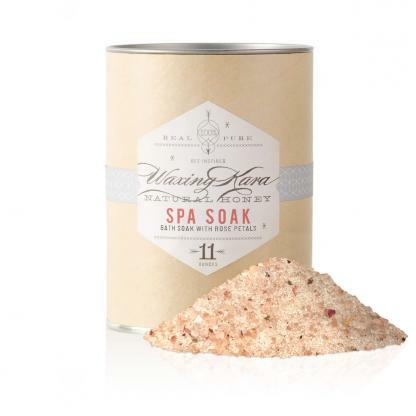 Detoxify and luxuriate with Spa Soak. Soak your aches and pains away as you restore hydration and provide your body minerals that it’s missing. 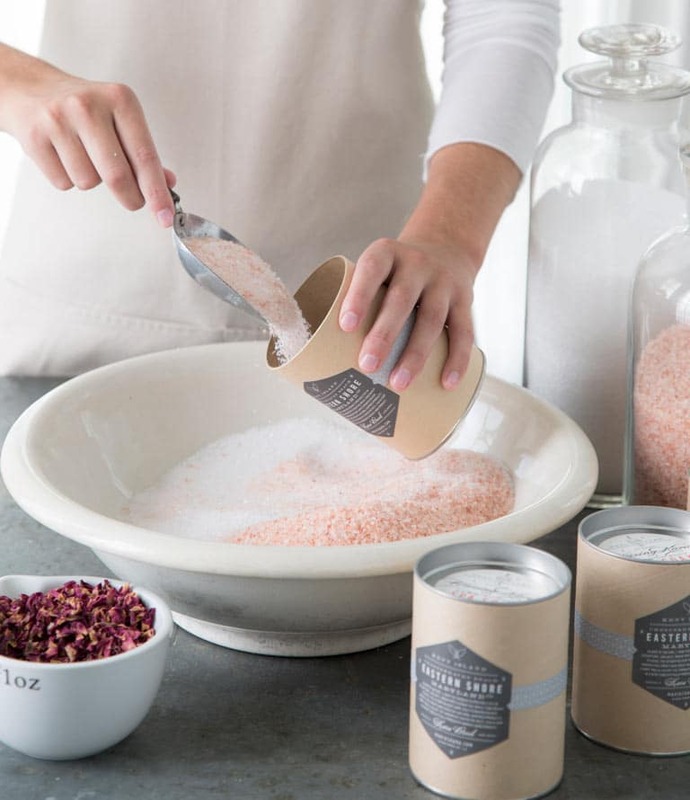 A blend of Himalayan salt and sea salts, essential oils and ground rose petals soothe your aching body and feed your skin as they relax your soul. Though it’s argued, Himalayan salts contain around 84 trace minerals. 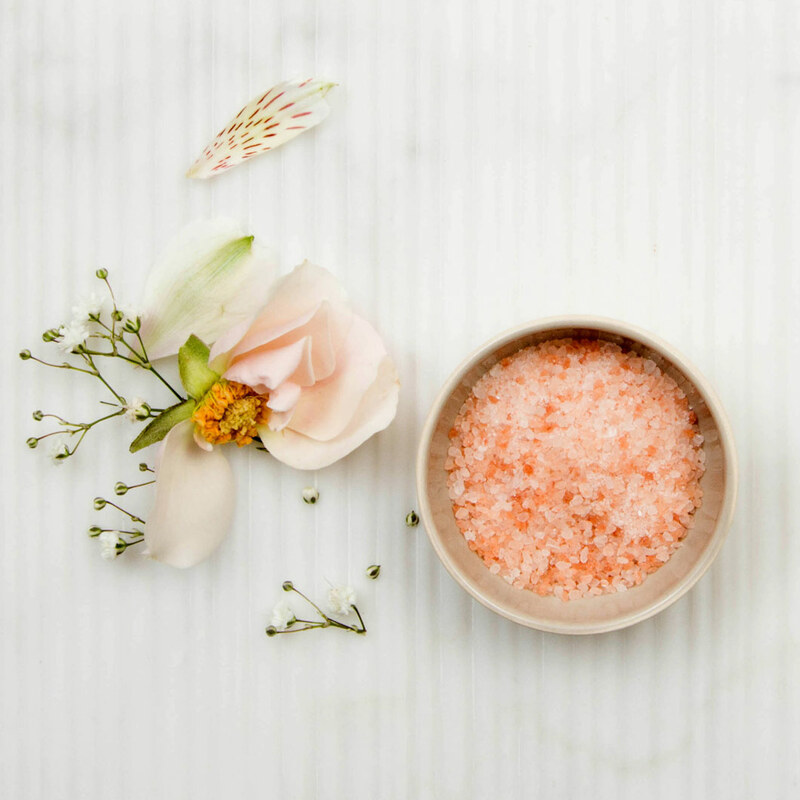 Soaking in Himalayan Sea Salts aid in detoxification by balancing pH in the body, fortifying your well-being as you slide into relaxation. Spa Soak also helps with balancing mineral levels in your body to restore hydration and reduce muscle cramps. More on the benefits of Himalayan salts from Dr. Axe. 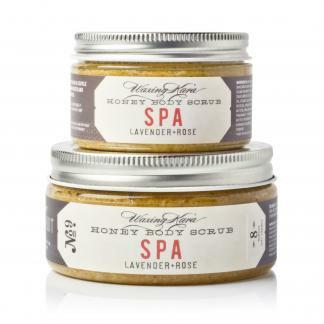 Bring this soak with you to your favorite nail spa next visit and soak in something beautiful. 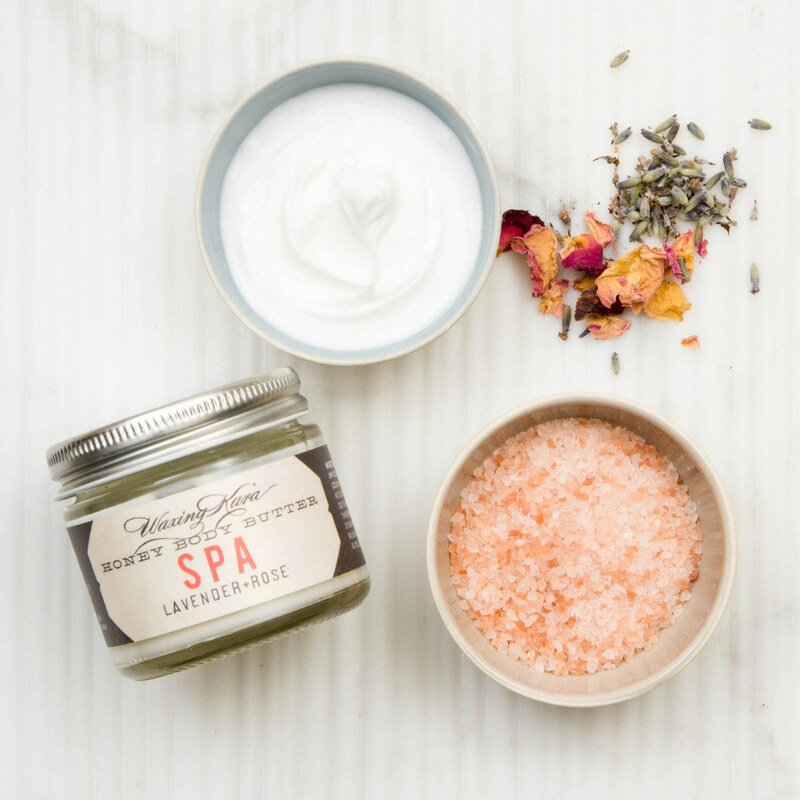 Follow the Spa Soak with a wonderful Spa Scrub and Spa Butter and instantly turn your master bath suite into your own personal home spa. The fragrance will linger with you all day. Who it’s for: Perfect for anyone who wants to unwind and relax. Safe for all skin types. Fragrance: Warm, soft rose and lavender. Directions: Run warm water in tub and melt 2-6 tablespoons (based on tub size) of Spa Soak crystals into bath water. Sit back, soak in and relax. For best results, rinse in shower with cool water and towel dry to complete the detoxification process. This is heavenly in the tub. I soaked and relaxed and all my little aches and pains went away for the night. The Spa Soak is fabulous! What a great way to relax after sports or a workout. Lisa, thank you. It happens to be our favorite too!